While medical schools usually emphasize the teaching of advanced scientific fundamentals through a carefully planned, formal curriculum, few focus on the equally crucial “hidden curriculum” of professional attitudes, skills, and behaviors. 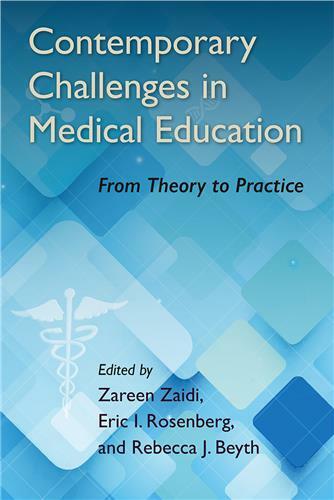 This concise and practical guide helps teachers effectively prepare students for seldom-taught issues that arise daily in the practice of clinical medicine. 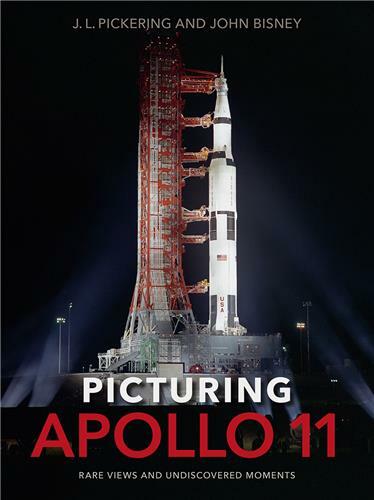 Through a wealth of unpublished and recently discovered images, this book presents new and rarely seen views of the people, places, and events involved in planning, accomplishing, and commemorating the first Moon landing. 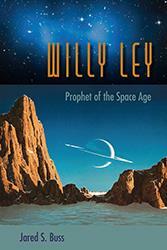 Science writer Willy Ley inspired Americans of all ages to imagine a future of interplanetary travel long before space shuttles existed. 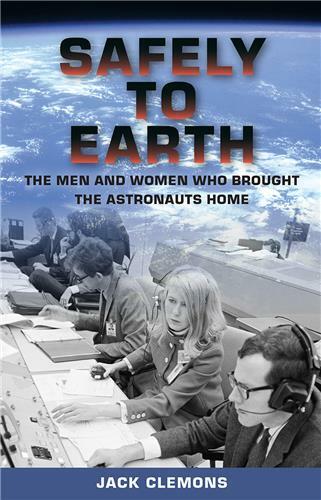 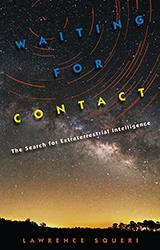 This is the first biography of an important public figure who predicted and boosted the rise of the Space Age, yet has been overlooked in the history of science.